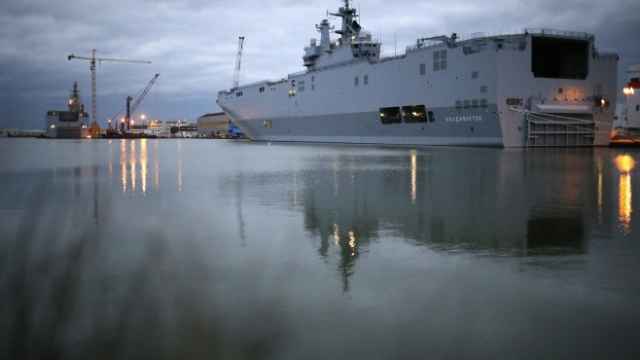 YEREVAN — Russia and France are close to reaching an agreement for Paris to cancel a frozen contract on the sale of Mistral helicopter carriers and reimburse Moscow, a Russian source close to talks indicated on Friday. 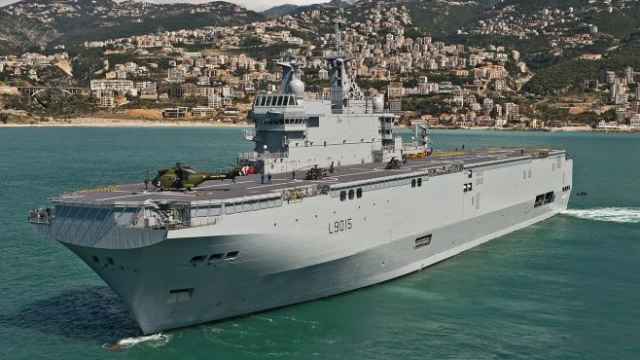 The source said Hollande had proposed an "acceptable" solution and that France would be able to "save face" but declined to give more details of the proposed solution. Ties between Moscow and the West are at their lowest in decades over Ukraine, where Russia annexed the Crimean Peninsula last year and is accused by the West of providing separatists in the east of the country with weapons, troops, intelligence and training. 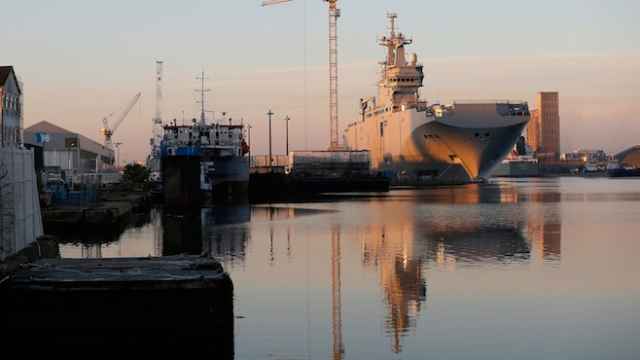 Will France's Mistral Assault Warships Make Russia a Naval Threat?